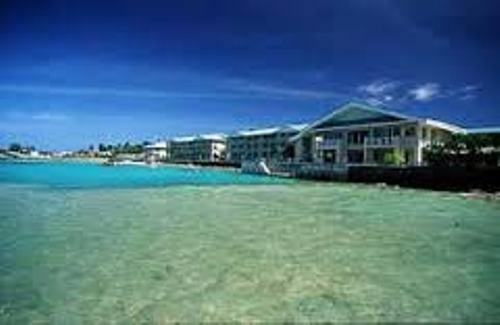 One of the interesting features that you can enjoy when you visit Marshall Islands is the atolls. 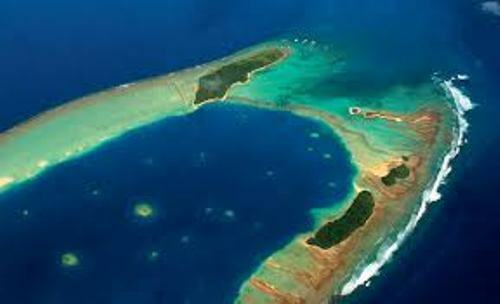 There are at least 29 atolls that you can find on the two archipelagic chains. The chains that you can find making up Marshall Islands are the Ralik Chain and Ratak Chain. Ralin means sunset, while Ratak means sunrise. Let’s talk about the height of the island. 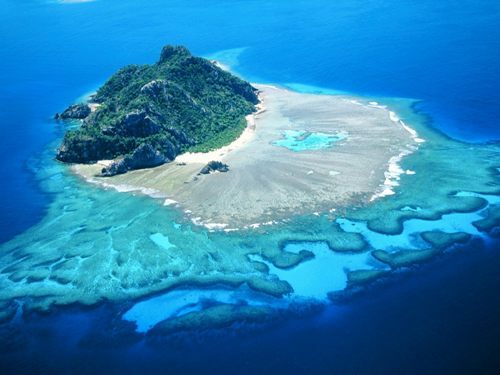 In average, it is located 7 feet above the sea elevation. 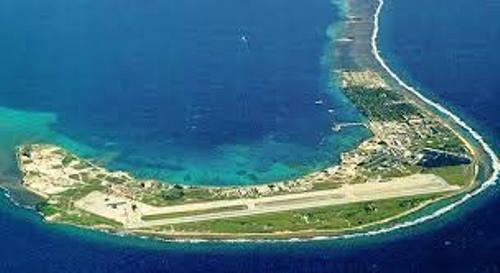 Marshall Islands is the home of 59,000 people. The capital city is called Majuro. It is occupied by 25,000 people. Marshallese economy is supported by Copra. It is a dried coconut meat. Other types of industries in the country include wood, shells, pearls, tourism, fish and crafted items. Talking about the agriculture, it produces coconuts, melon, pigs, taro and tomatoes. Polynesian rat is the only indigenous land mammal that you can find in Marshall Islands. The literacy rate of this country is very high. It is around 94 percent. Talking about the life expectancy of the people, it lies on 68 years old. 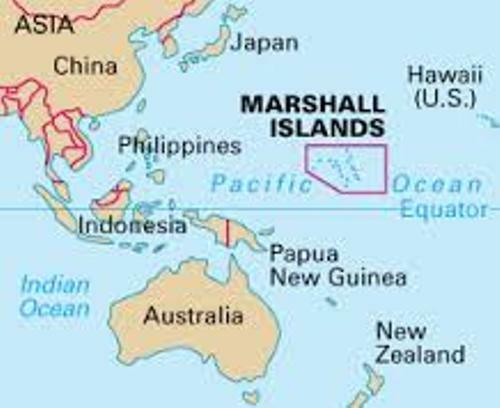 Are you fascinated with facts about Marshall Islands?